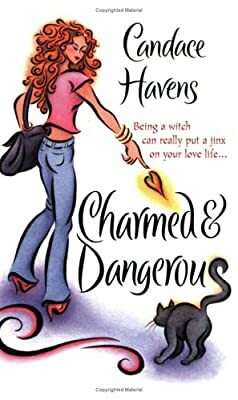 Author: Havens, Candace Set In . . . Description: Despite her determination never to become involved with a warlock, Bronwyn, a young witch who uses her powers to battle evil as a secret agent for the British prime minister, finds herself irresistibly drawn to Dr. Sam, the lovable, gorgeous physician (and warlock) from her new hometown of Sweet, Texas. Original.